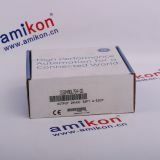 We are the supplier for industrial automation spare parts.We specialize in PLC module, DCS card pieces, ESD system card pieces, vibration monitoring system card pieces, steam turbine control system module, gas generator spare parts, we have established the relationship with famous PLC DCS product maintenance service providers in the world. - - -Warranty: 12 months. We currently stock over 100+ branded products. ---westinghouse:ovationn system, wdpf system, wesstation system card. 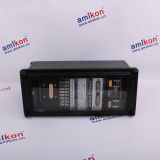 ---modicon: quantum 140 series processor, control card, power module and so on. 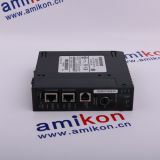 ---rockwell allen-bradley: reliance, slc50017471746, micrologix17611763176217661764, compactlogix17691768,logix500017561789179417 , 601788, plc-517711785 and etc. ---motorola: mvme162, mvme167, mvme1772 and mvme177 series. 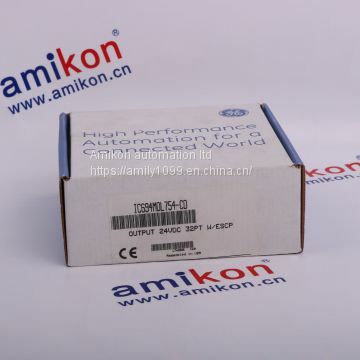 ---ge fanuc: module, card, drive various kinds of spare parts,etc. 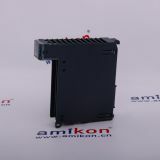 ---yaskawa: servo controller, servo motor, servo driver, etc. 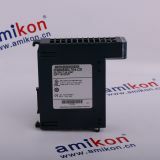 ---bosch rexroth: indramat, io module, plc controller, drive module. ---woodward: spc valve position controller, peak15 digital controller.